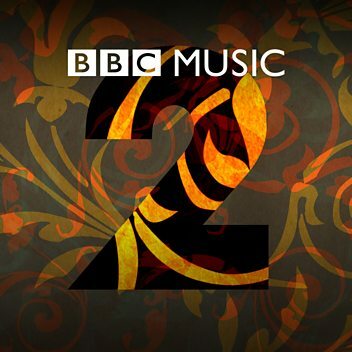 Blazin' Fiddles are a contemporary Scottish fiddle band from the Highlands and Islands. 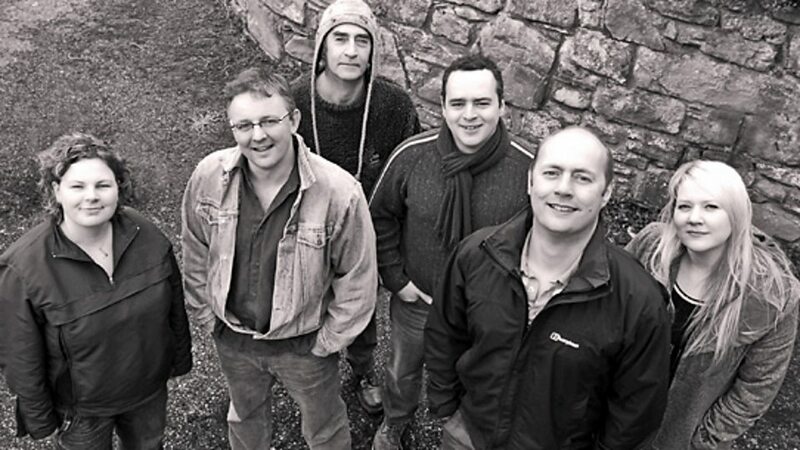 They formed in 1998 to showcase the Highlands and Islands' distinct regional fiddle styles. 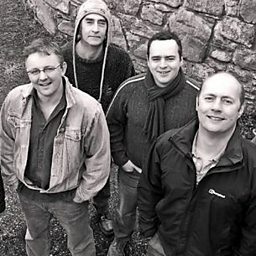 The band have a number of awards, including; the MG ALBA Scots Trad Music Awards Live Act, Album and most recently Folk Band of the Year 2013/14. Their records are released on their own indie Blazin' Records label. Blazin Fiddles a’ cluich aig TMF.